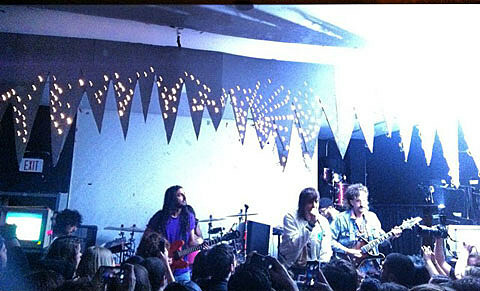 As predicted, Strokes frontman Julian Casablancas played a secret show with his new band The Voidz at cozy Brooklyn DIY joint Shea Stadium tonight (9/22). 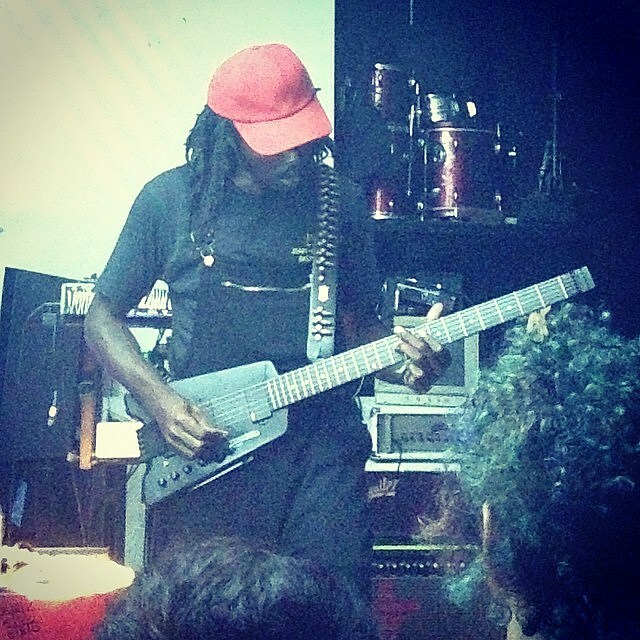 They were billed as “Rawk Hawks”, and played after “Naranja Bausch” who ended up being Dev Hynes aka Blood Orange who played new songs (Naranja is Spanish for Orange). Big Ups, not a secret at all, opened the Monday night show. Did you get in? Julian’s friend and labelmate Har Mar Superstar did. How was the show? Julian tours bigger venues in October.